HANOVER (January 12, 2018) – Dorn Music is proud to announce the signing of Thomas Hampson’s project SONG OF AMERICA: BEYOND LIBERTY for exclusive management. Music, in its many diverse genres and origins, is a universal method of communication, and has the ability to transcend boundaries. Beloved American baritone Thomas Hampson opens the American Songbook to explore the influential people and monumental events that helped create and define “the land of the free,” illuminating and questioning the role of core American values such as freedom and brotherhood with his new project Song of America: Beyond Liberty. Guiding the audience through centuries of stories, Thomas tells personal anecdotes and delivers historical monologues and readings of his favorite poetry, offering rich context with which to celebrate America’s history of song. 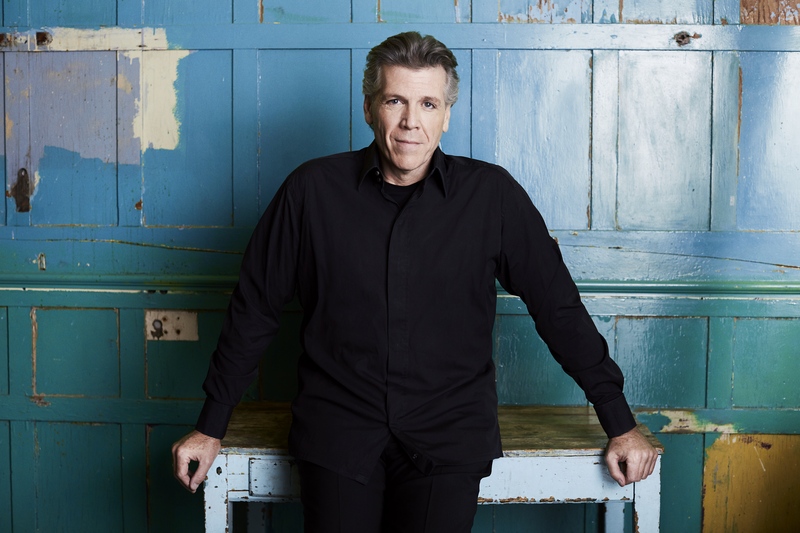 This centuries-spanning program, featuring works by composers such as Ives, Rorem, Higdon, and Bernstein, and poets such as Lincoln, Dickinson, Whitman and Hughes, is created by Thomas Hampson, Royce Vavrek (writer), and Francesca Zambello (director). Beyond Liberty will travel to all 50 states after its world premiere at The Glimmerglass Festival, New York State, on August 19, 2018. Tour events will feature a staged performance accompanied by the Beyond Liberty Players, a diverse ensemble of seven exceptional musicians, along with appearances from distinguished guest artists, taking audiences on an engaging journey through the history of American culture. Through the eyes of poets and the ears of composers, this tour will launch a meaningful and ongoing dialogue with communities, using music as a catalyst for change.